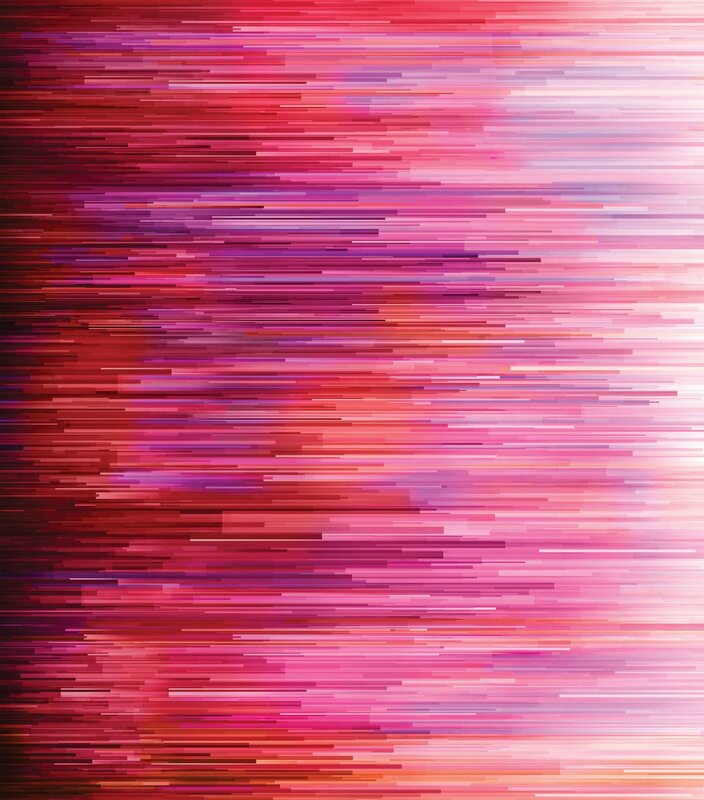 Gradients Digital Reds & Pinks Fragmented Stripe by Moda Fabrics 33362-11D. 44/45 inch wide. 100% Premium Cotton. colors and prints of a dozen pieces. These fabrics are digitally printed for exceptional quality and color.